What's the best way to elevate an outfit? A chic and quality handbag is the answer. In a world of fast-fashion and loud handbag trends (beaded, furry, and metallic to name a few), it's often hard to decipher which bags are worth the investment and which are simply a passing fad. When searching for a handbag that will last the test of time, quality, material and versatility is of utmost importance. And of course, a shape that will work with every outfit. That's where Hobo Bags come in. 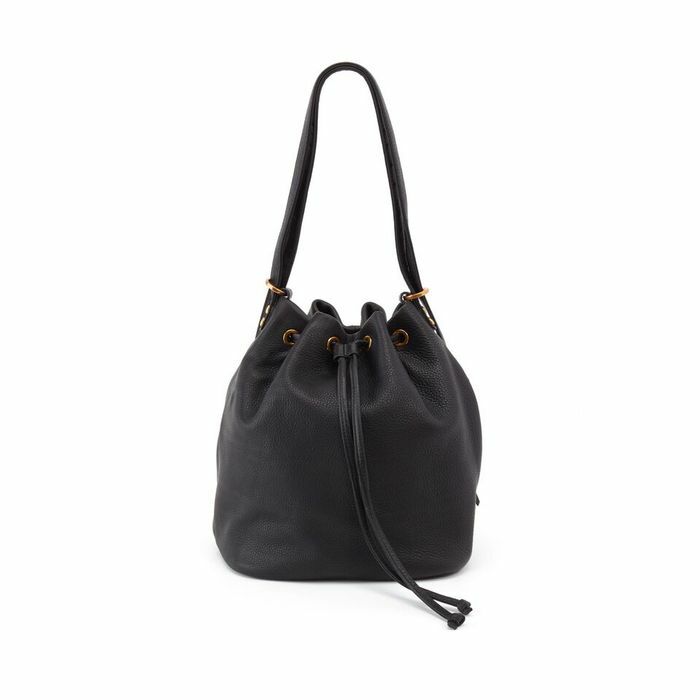 Crafted in enduring leather that only gets better with wear, Hobo bags are like your favorite pair of worn-in jeans you never want to part with–dependable, versatile and ever-cool that you'll truly love (and wear!) forever. 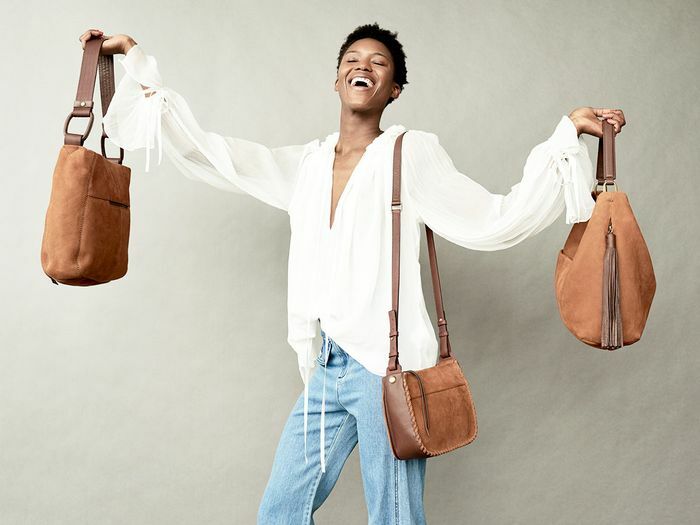 These practical bohemian inspired bags are perfect for daily wear, no matter what the season. Scroll below for our favorite everyday leather bags that are guaranteed to withstand the test of time.